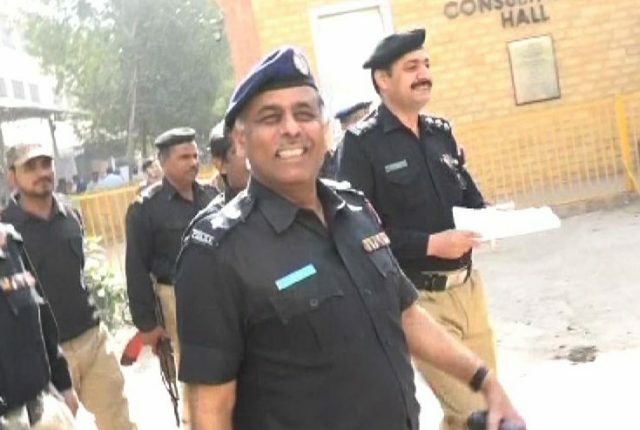 KARACHI: Former Malir senior superintendent of police (SSP) Rao Anwar was not present at the site during the extrajudicial killing of Naqeebullah Mehsud and three others in an allegedly ‘staged’ encounter, according to an anti-terrorism court’s (ATC) ruling. The ATC judge stated in the bail order, “I have come to the conclusion that accused Rao Anwar was not present at the scene of the crime and his case has become one of further inquiry. Anwar was temporarily detained in Multan Lines in Malir cantonment until his lawyers submitted a surety bond worth Rs1 million. The former SSP’s bail plea in another case is still pending and fixed for hearing on July 16. Judging from the call data record (CDR), the judge ruled that the former SSP was not present at the site of the incident when the allegedly ‘staged’ encounter occurred. Moreover, the defence counsel produced a WhatsApp message in court which proved that Anwar had used the word “us” in his press conference at the request of Station House Officer (SHO) Amanullah Marwat. Moreover, statements given by the eyewitnesses against Anwar were inconsistent. The judge also ruled that there was no doubt about the incident being a ‘staged’ encounter.